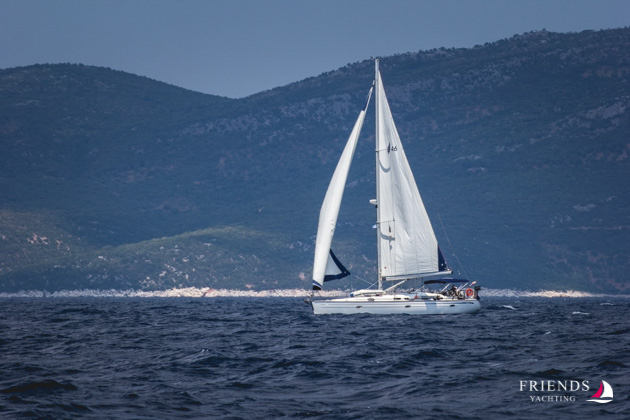 Every week, from June to November, departing every Saturday from Portorosa. All holidays are 7 days long. 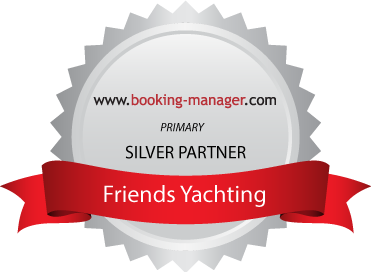 For a group of eight or more, you can get your own yacht and take advantage of a group booking discount. Active volcanoes, remote beaches, glamorous clubs, typical Mediterranean towns and best Italian cuisine will make this week unforgettable. Gather your gang and let’s have fun. You will get to know wonderful people, just like you and you will become good friends with most of them. 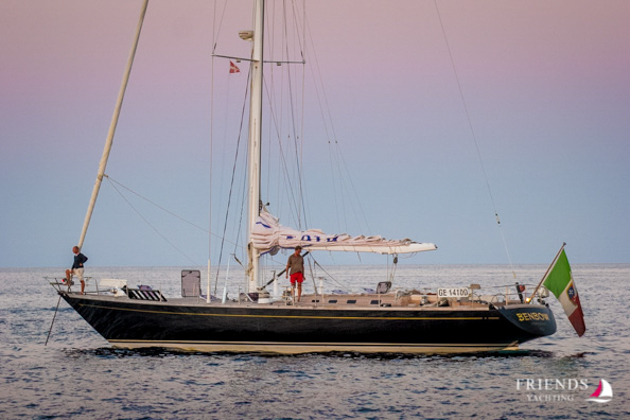 Aeolian Islands Sailing Week – Pure tourquise water bays surrounded by high peaks, lovely small towns and the delicious “cucina italiana” – these are the Aeolian Islands, a paradise in the Mediterranean sea, which can be reached only by water. 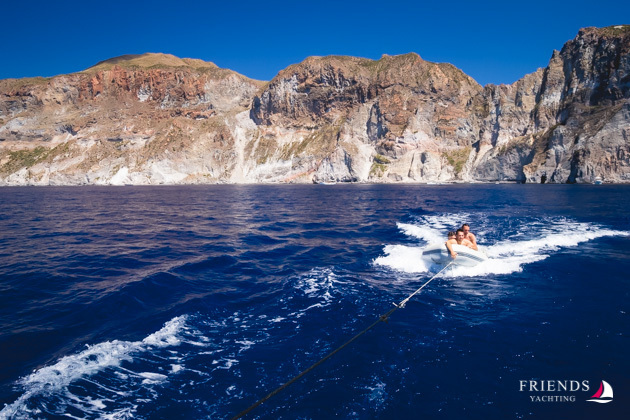 The islands of Lipari, Stromboli, Panarea, Salina and Vulcano are part of a volcanic chain which starts with Mount Etna and ends with Vesuvius, near Naples. Their beauty and unique features have been officially recognized in the year 2000, when they were included in UNESCO World Heritage list. If you are looking for “once in a lifetime” moment, this is the place where you can admire a perfect sunset on the top of an active volcano, while lava flows a few meters away from you. 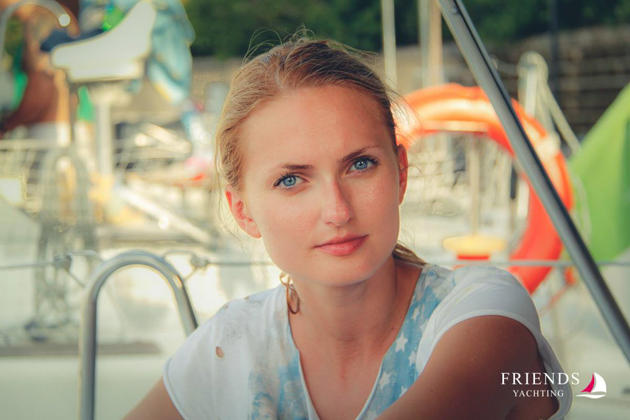 You will definitely fall in love with the small Mediterranean towns, while enjoying the sea and the sun in a perfect sailing holiday. 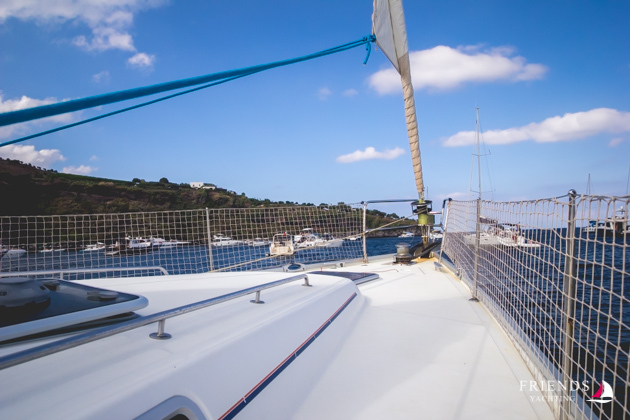 • Vulcano is the first island on our way and the closest to Marina di Portorosa. 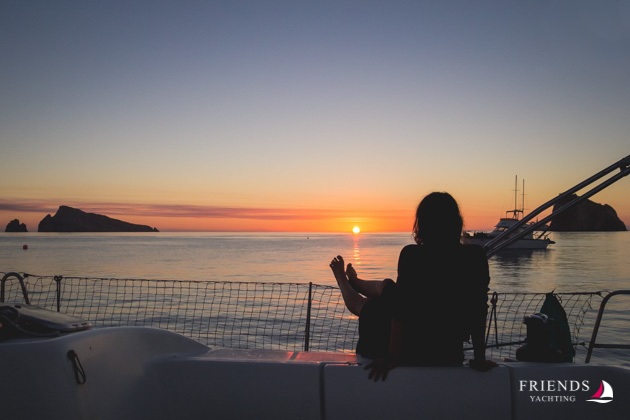 We’ll spend the night in a bay, south of Vulcano. The beach here is black sanded, due to the volcano. 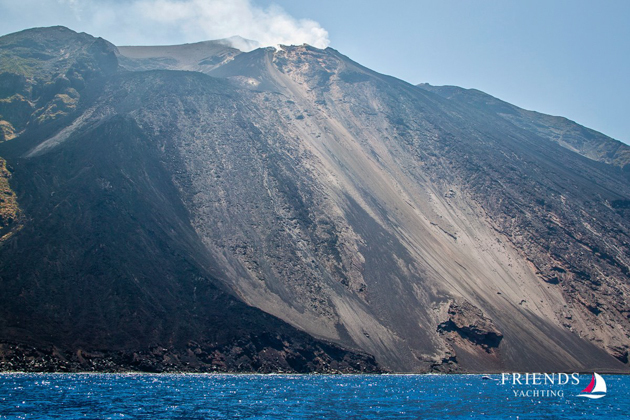 Named after the Roman God of Fire, Vulcano Island is also the magnet to most excursionists. This is also due to the location, closest to Sicily. Among the best attractions in the area, you can find a steaming crater, black sanded beaches and mud baths. North-west is the Lentia district where the view is amazing and Etna Mountain can be seen at a distance. • Salina The next day, we are heading to Salina for a change of scenery. Unlike the black Vulcano, this island has a verdant landscape with woodlands and wildflowers. 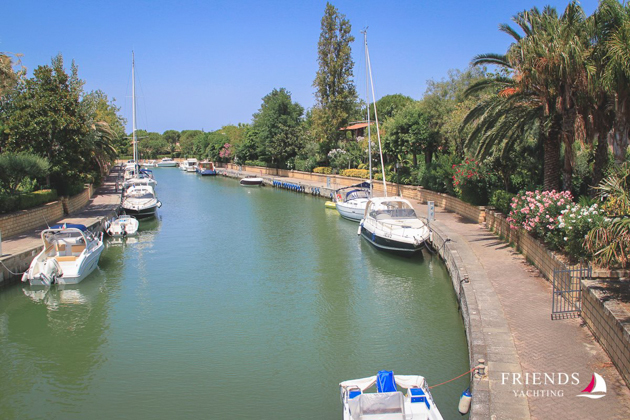 We recommend a walk in the small town, visiting the local artisan shops and enjoying a delicious Italian meal. 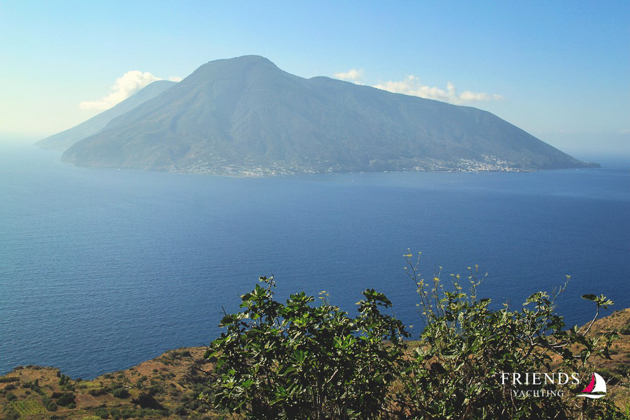 • Stromboli is for sure the most captivating of the Aeolian Islands. It is a hugely popular day-trip destination as well as the summer favourite of designers Dolce and Gabbana, who have a holiday home here. 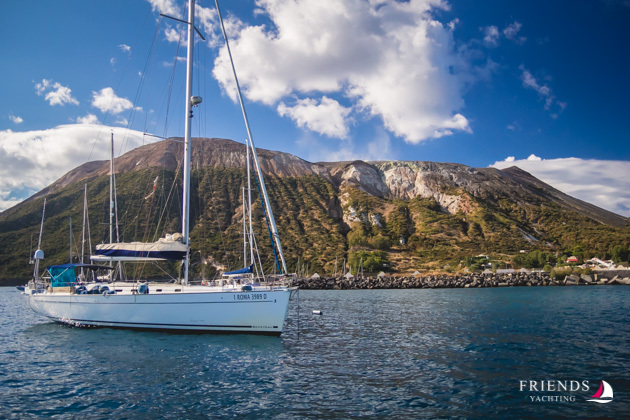 We will anchor right at the foot of the volcano, near the town of Scari. 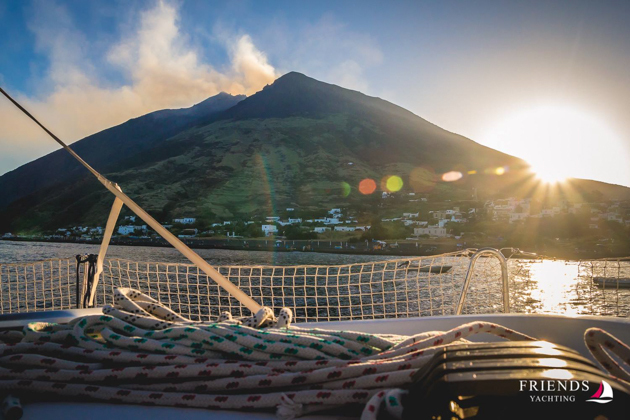 The main attraction on Stromboli is the sunset viewed from the top of the active volcano. You can get there with a guided trip, which starts every day at 5 p.m. The trail begins on the beautiful town streets and continues up to the top with an amazing view over the sea. 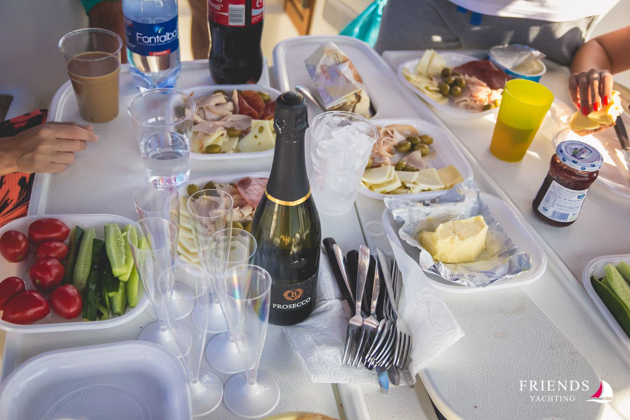 By 11 p.m you will be back on the boat, having a nice dinner with an actual volcano view. 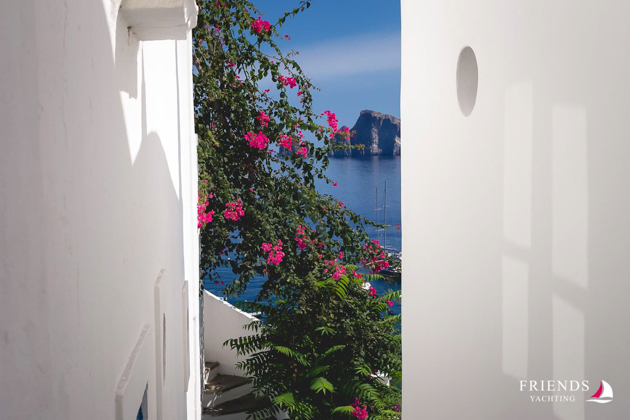 • Panarea Panarea is the fourth island on our list and the most fashionable one. 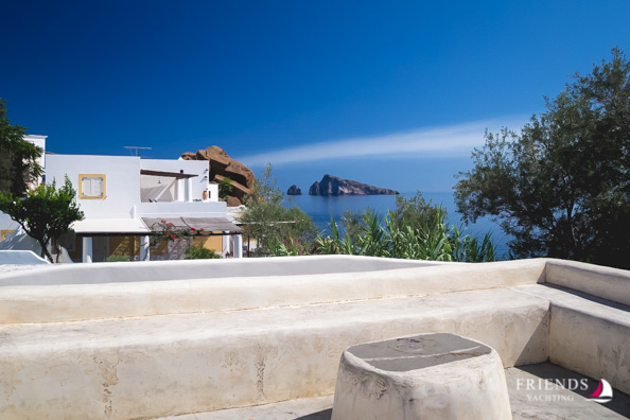 Tiny and exclusive – this would be the best description of Panarea, the place where local and international celebrities come for a taste of “dolce far niente”. 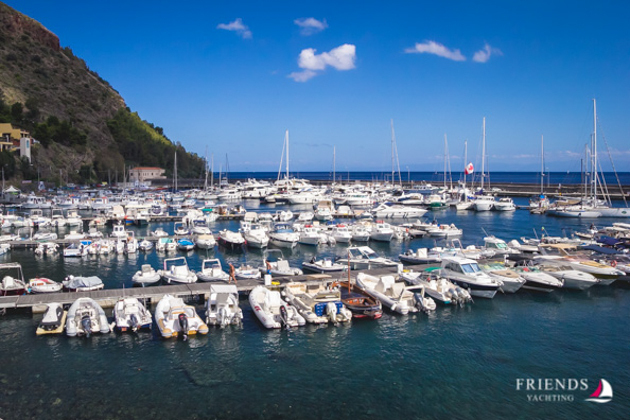 • Lipari is the largest island of the Aeolians, with the best marinas in the area. Once we dock the yacht, we can get the island’s vibe. The charming maze of narrow streets, with stone houses and lots of restaurants and shops will make you wander around for many hours. 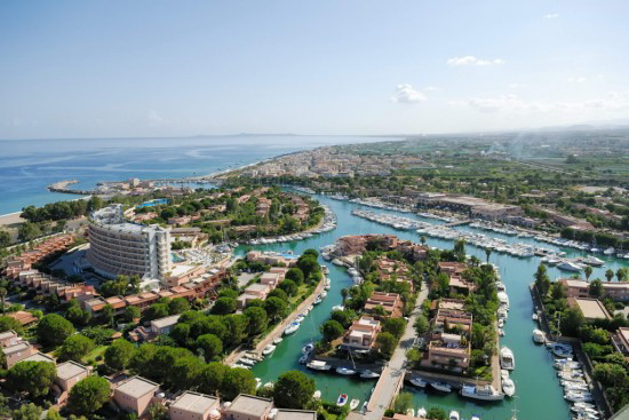 You can discover the rest of the island and the beaches and also feel like a true Italian, by renting scooters or small convertibles and traveling around. 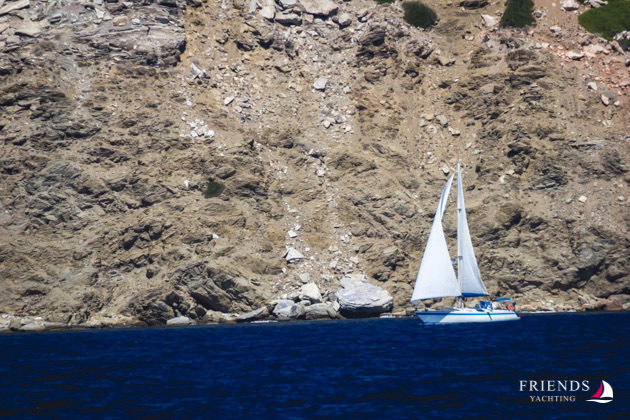 • Portorosa is our starting point and just as well end-line where we’ll get back Friday. 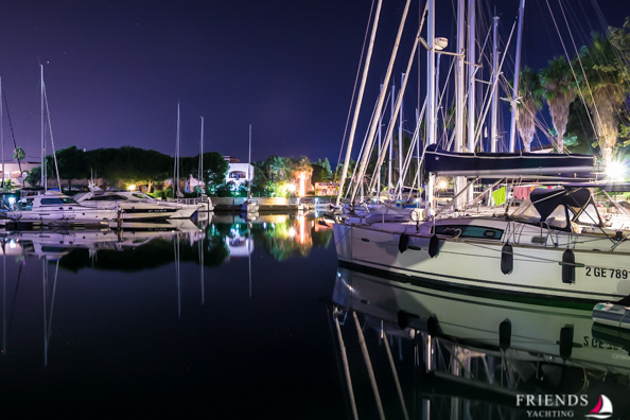 Marina where we’ll spend our last night on the yacht is like a skittish small village with many villas and canals. Fare well dinner will be served at a restaurant by the sea.